Maybe you have lived in your condo for several years and you feel it’s time to update the decor. Or perhaps, you have found a condo with the most beautiful view of the Harbortown, but it was built two decades ago and doesn’t match today’s style or offer modern conveniences. 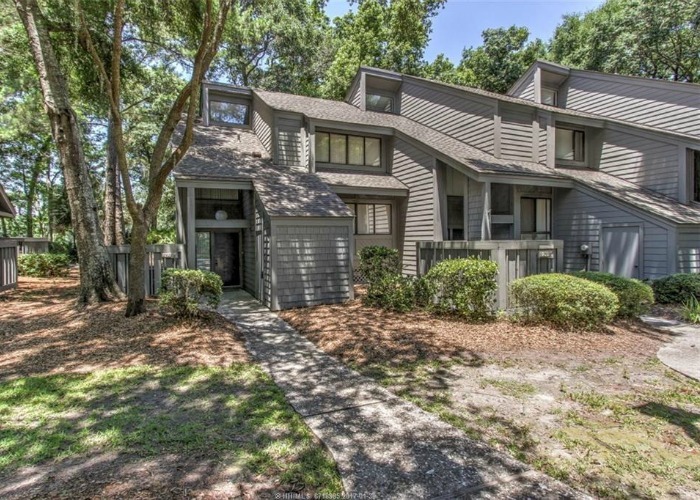 Premium Construction is here to help you transform any condominium into your dream residence or Hilton Head vacation rental. We understand what a big decision it is to remodel an entire condominium and how important it is to have the right team in place – a team that understands the complexities and sensitivities of performing work in a building where there are other residents and neighbors living. Premium Construction is experienced in working with building managers, rental companies, and in respecting and understanding the rules and regulations in place at these condominium residences so that the process goes smoothly for you, the client, as well as for your neighbors. 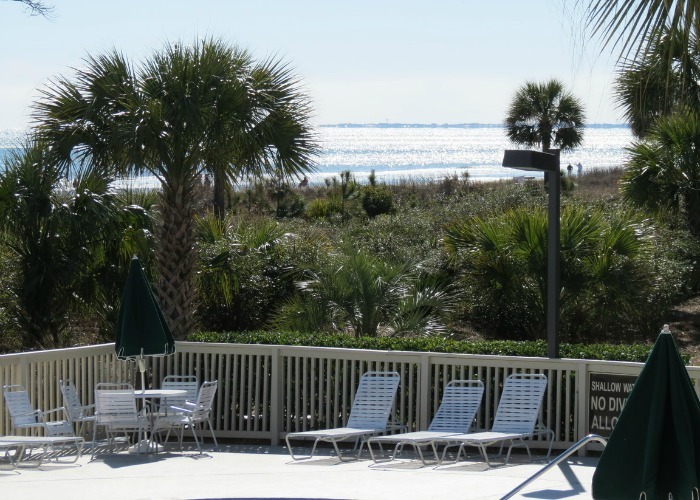 Hilton Head condominium renovations, especially in gated communities, require a specialized contractor who is accustomed to working in that environment and who carries the required license and insurances. 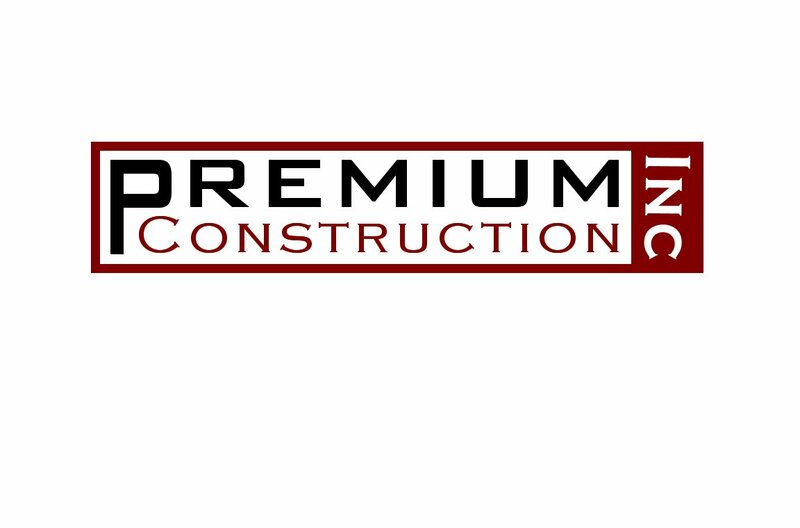 Premium Construction is a state certified General Contractor (an unlimited license) with many years experience working in vacation condos. There are several challenges to working in condominiums; seasonal restrictions, limited accessibility and parking, various construction rules and guidelines (by building), a shortened workday, and the close proximity of neighbors. With our reliable process and project management tools, we can make sure your project stays on time and keeps the management and neighbors happy. Most people don’t realize that remodeling a property requires more knowledge and expertise than is often needed to build a new one. New construction, while obviously a major technical challenge, begins with a blank canvas and/or a vacant lot. Remodeling projects begin with an existing home or building and requires seamlessly integrating all aspects of the work – design, structure and cosmetics – into the existing condo. Also, it can sometimes mean having to adjust and adapt to unanticipated discoveries after the project is underway. Premium Construction is not just a leader in construction, but we also specialize in custom remodeling, and we understand the unique, challenging, and “artistic” nature of quality remodeling. Just like our home remodeling, we provide the same level of craftsmanship, attention to detail, quality materials and competitive rates when tackling a condo renovation. We hold ourselves to the highest level of craftsmanship , allowing us to improve the form, character, and integrity of your existing space in small or dramatic ways. 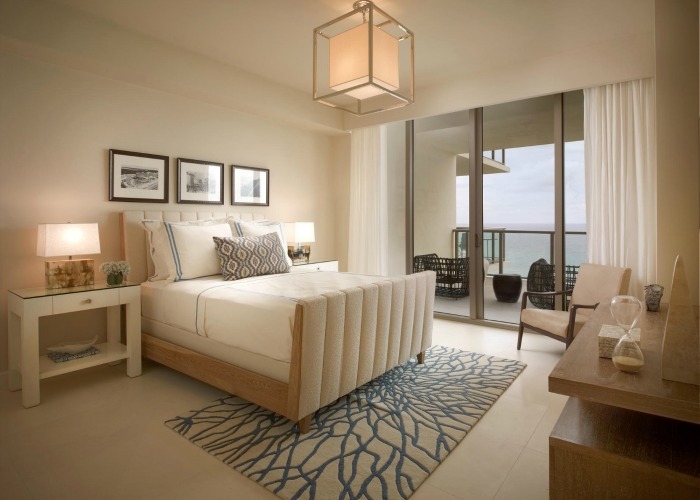 When getting your condo remodeled and ready for the peak rental season is the top priority, we have the planning, history, and know-how to make it happen. Don’t lose valuable rental days to a remodel project taking to long, go with the pros!